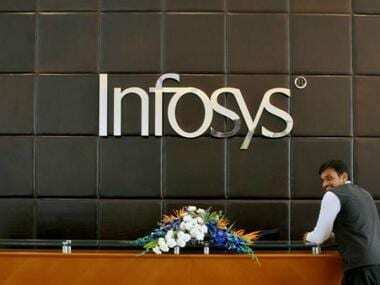 Just a day after Infosys said it will sell subsidiaries Skava and Panaya, the Israeli firm whose purchase became a contentious issue between the founders and the erstwhile management, led by former CEO Vishal Sikka, a whistleblower has reportedly shot off a letter to market regulator SEBI demanding a probe into the acquisitions. According to The Times of India, the whistleblower's letter also questioned board members Ravi Venkatesan, Kiran Mazumdar-Shaw, Punita Sinha and Roopa Kudva, who were all part of the board that approved the Skava and Panaya acquisitions. However, Infosys’ lead independent director, and the chairperson of Biocon, Kiran Mazumdar-Shaw, has termed the unknown whistleblower's allegations as “unfounded”. “The whistleblower is confusing governance issues related to business evolution,” Shaw was quoted as saying by The Economic Times. The whistleblower's identity hasn't been established as yet. Infosys expects to offload both Skava and Panaya by March 2019. 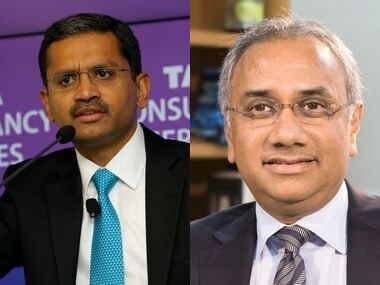 "In the quarter ended 31 March, 2018, on conclusion of a strategic review of its portfolio of businesses, the company initiated identification and evaluation of potential buyers for its subsidiaries, Kallidus and Skava (together referred to as 'Skava') and Panaya (collectively referred to as 'disposal group')," Infosys said in a regulatory filing on Friday. 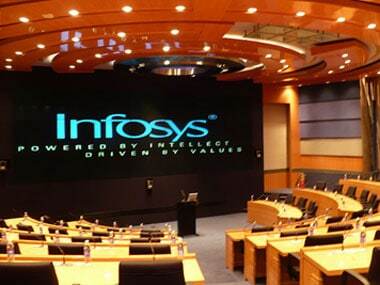 Infosys said that upon reclassification, an impairment loss of Rs 118 crore ( $18 million) in respect of Panaya has been recognised in the consolidated profit and loss for the quarter and year ended 31 March, 2018. 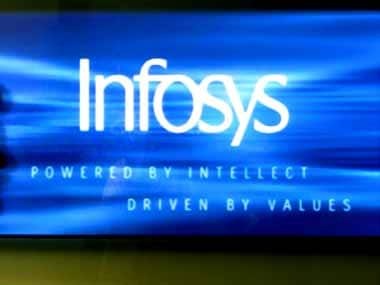 The corresponding write-down in the investment value of Panaya in the standalone financial statements of Infosys is Rs 589 crore ( $90 million), it added. A year ago, two anonymous letters alleged wrongdoing and kickbacks in the Panaya deal, executed in 2015 under Sikka. Subsequently, internal and external reviews of the deal found no evidence supporting the whistleblower's allegations. Nonetheless, Infosys co-founder NR Narayana Murthy demanded that the full report by US law firm Gibson, Dunn and Crutcher be made public. 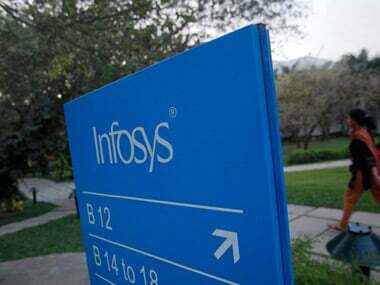 Later, the Infosys board -- under its new chairman Nandan Nilekani - gave a clean chit to the controversial Panaya acquisition, saying there was no merit in the allegations.